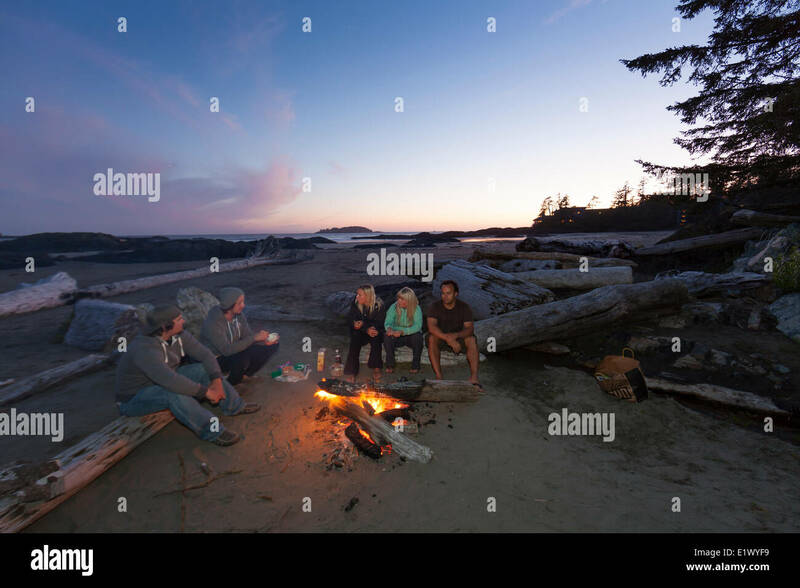 Friends gather around a fire for snacks conversation on Chesterman Beach. 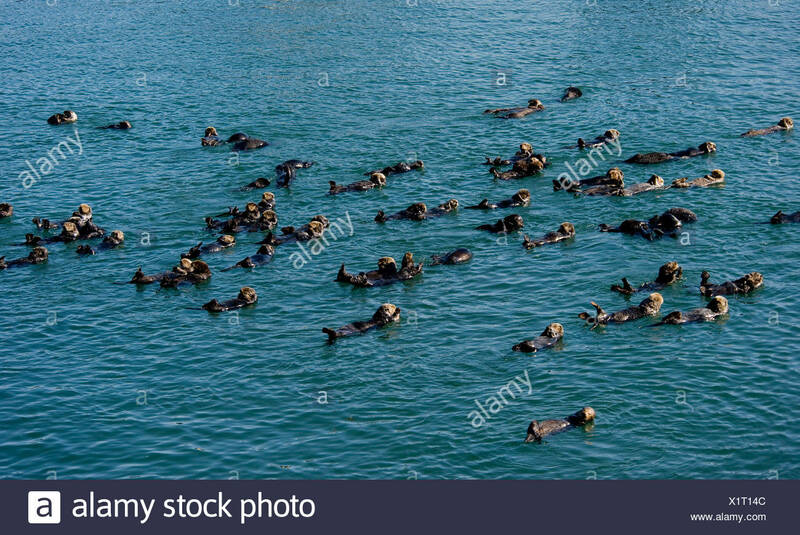 Tofino Vancouver Island British Columbia Canada. 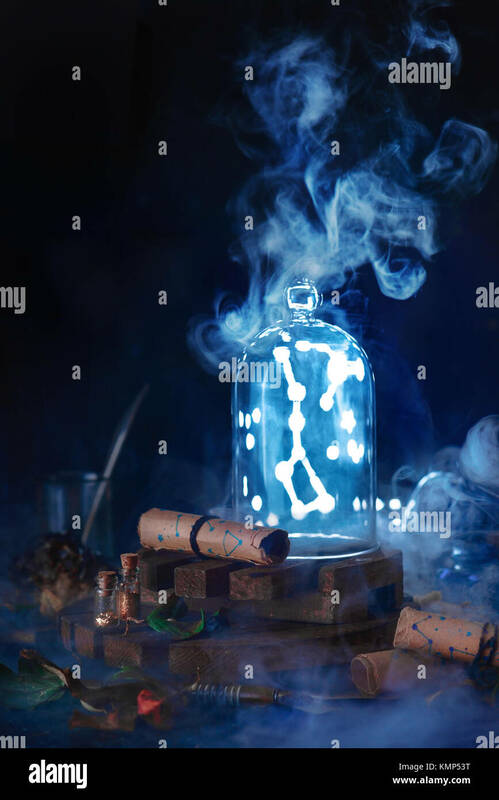 Big Dipper constellation trapped in a glass dome as a collection item. 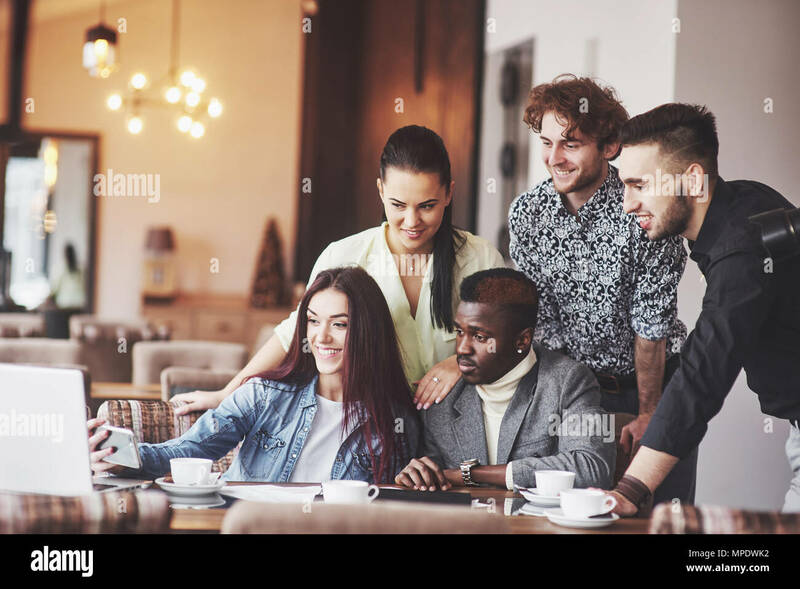 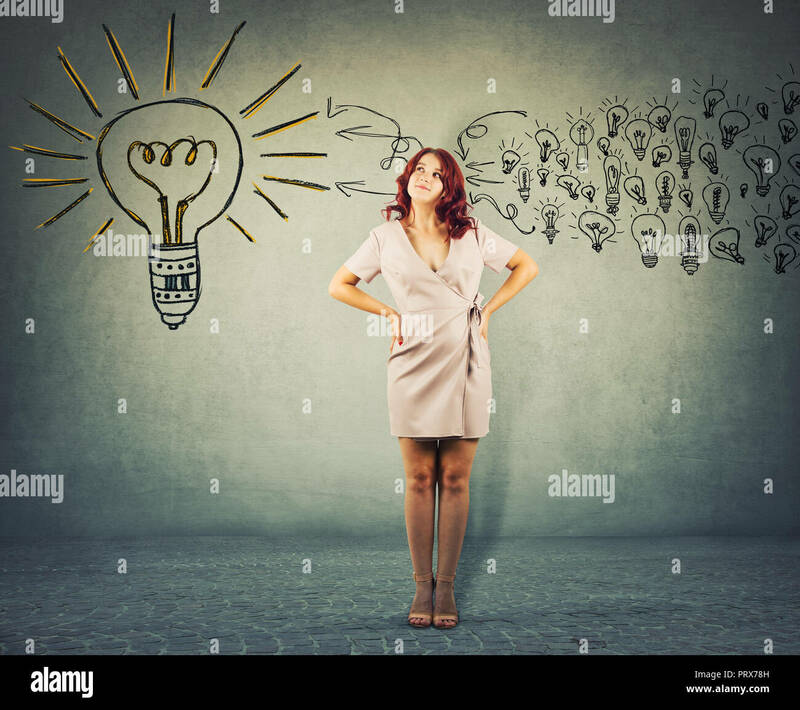 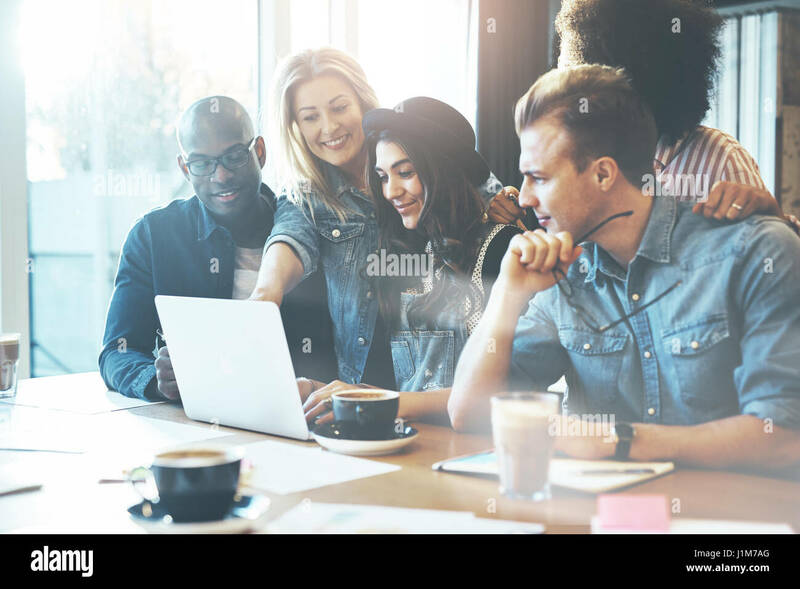 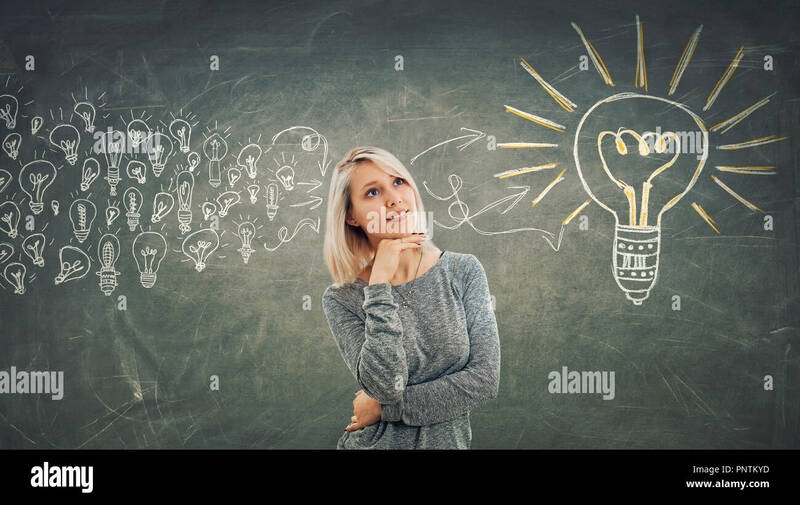 Astrology concept with dark background and stars. 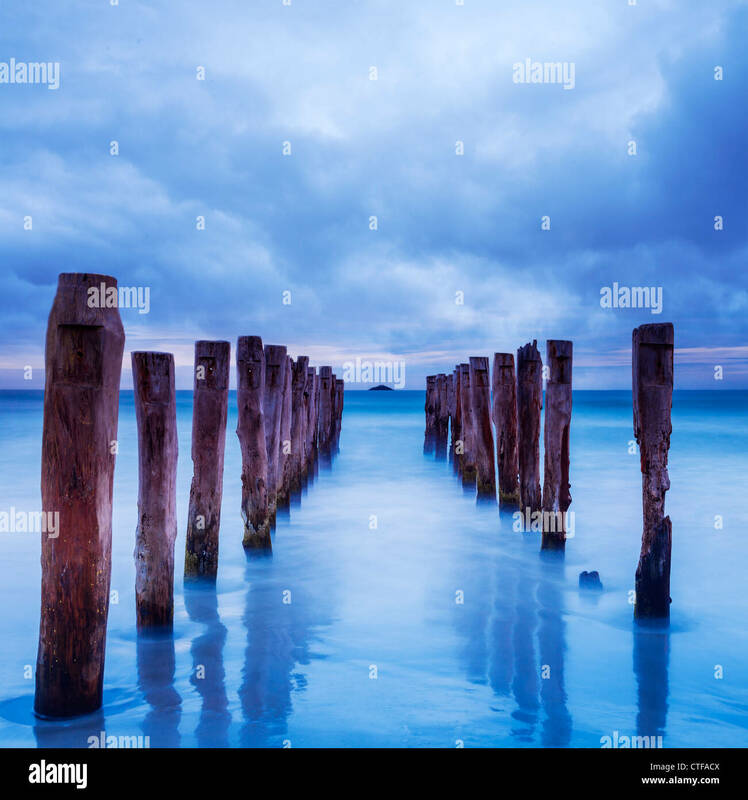 Storm clouds gather over old jetty posts. 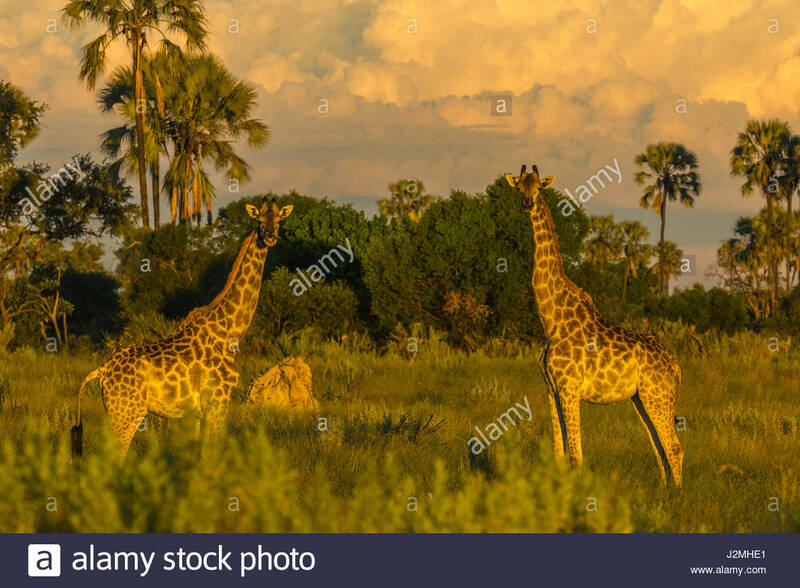 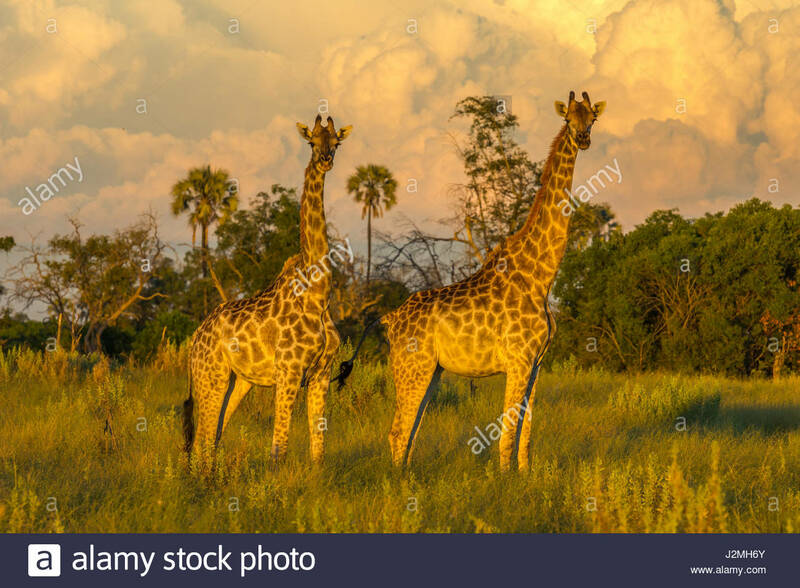 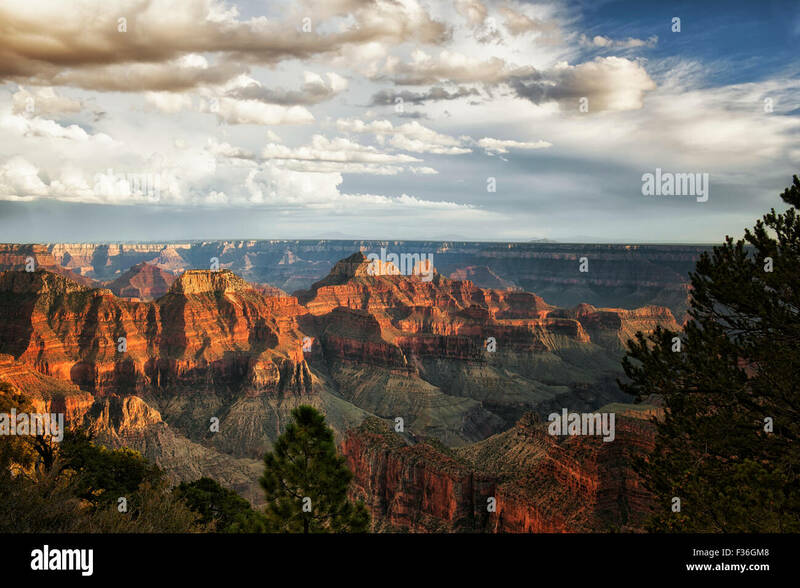 A pair of Giraffe in the evening sun as storm clouds gather behind them. 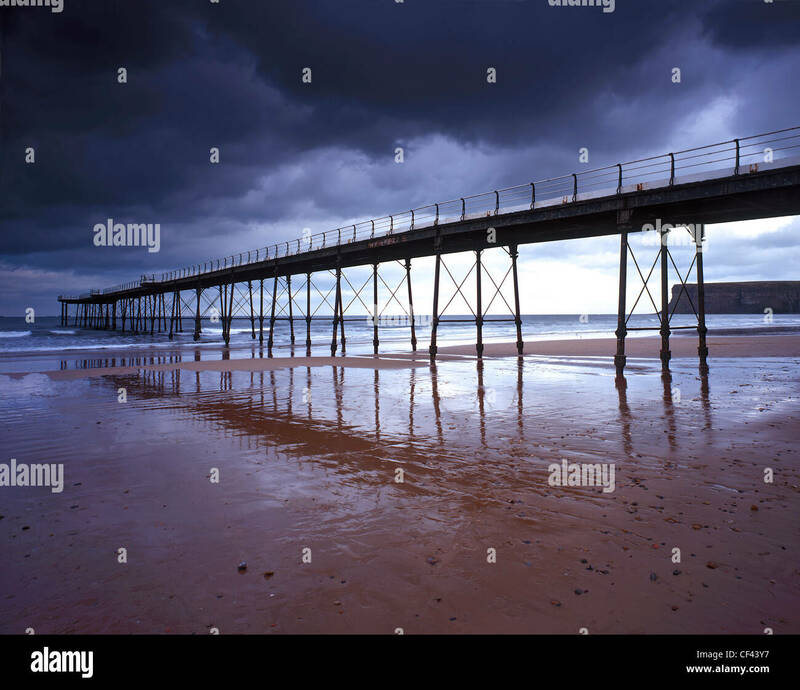 Saltburn Pier, the last pier remaining in Yorkshire, at low tide as storm clouds gather overhead. 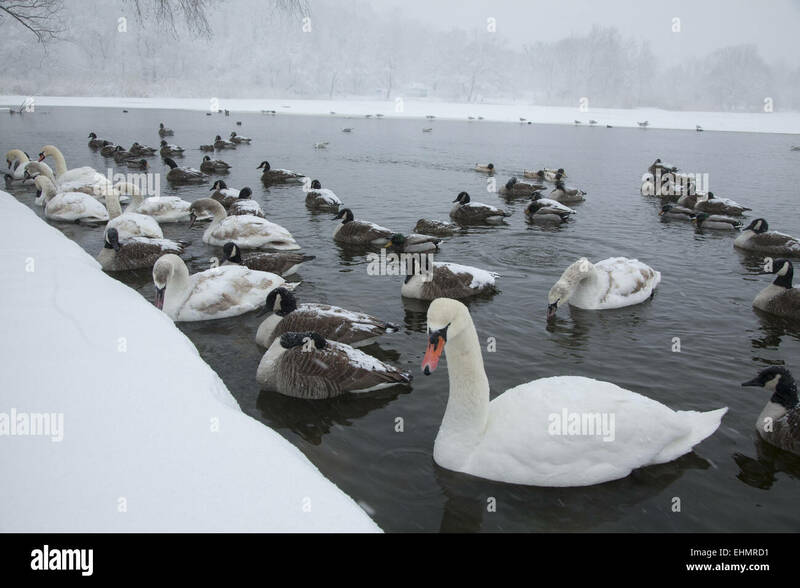 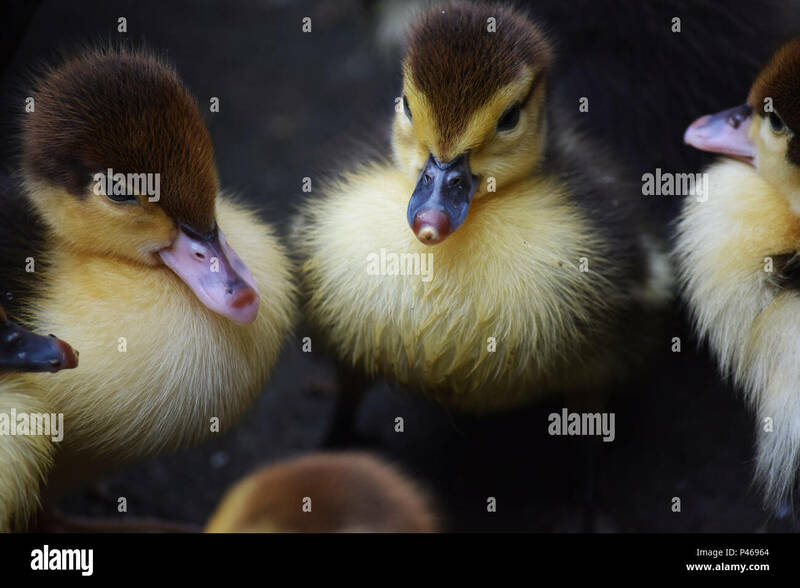 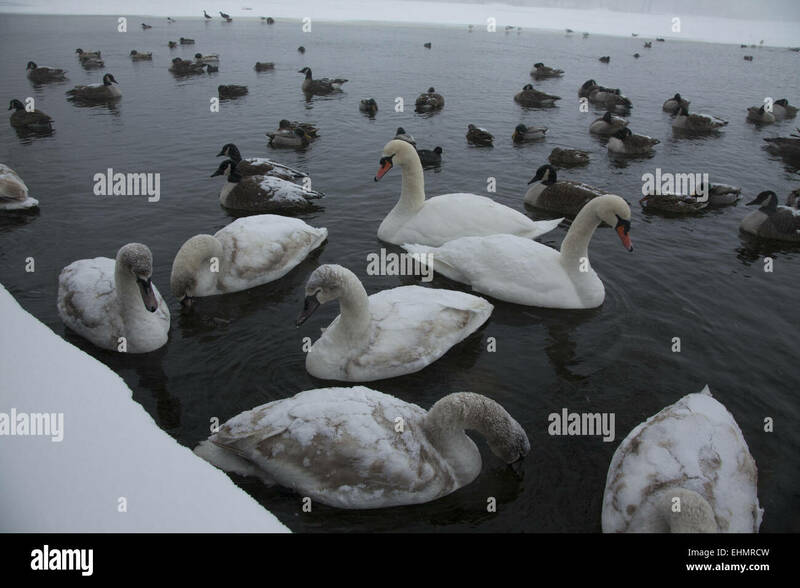 Water birds gather along the edge of the partially frozen lake in Prospect Park, hoping to be fed by people. 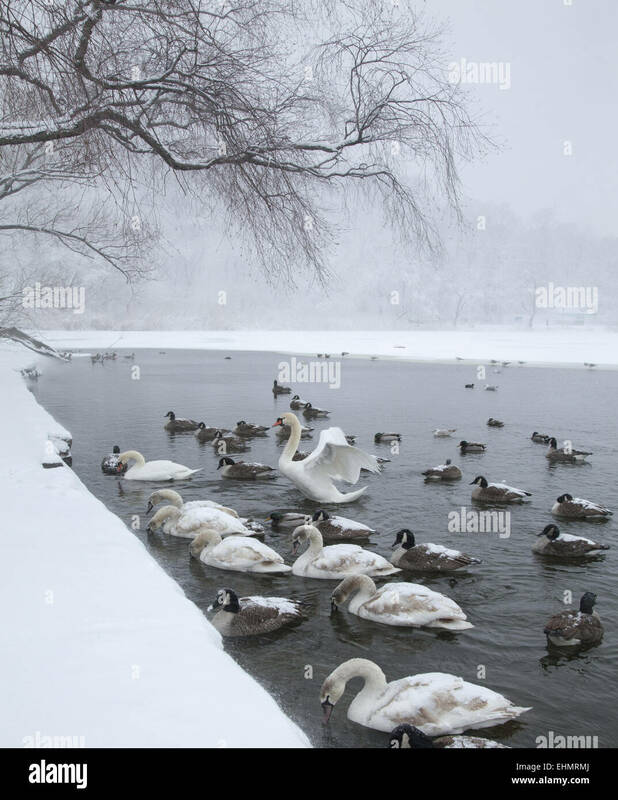 Brooklyn, NY. 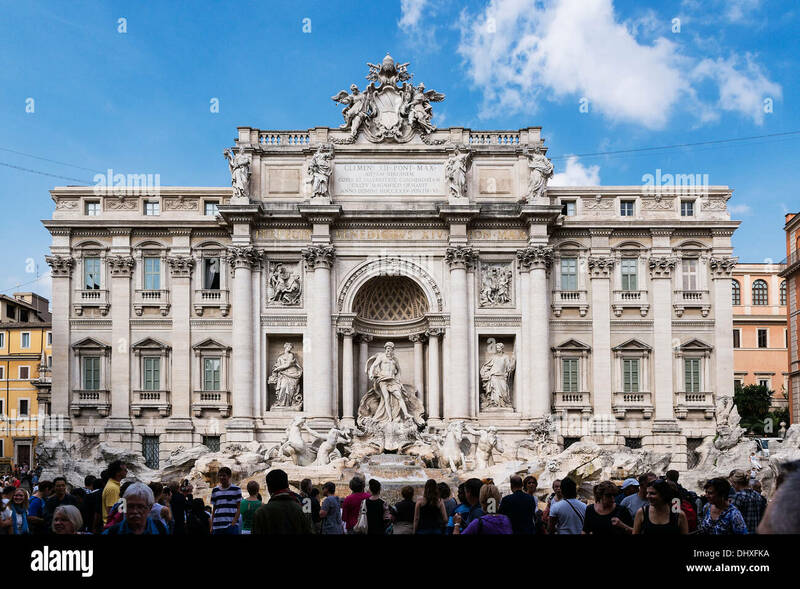 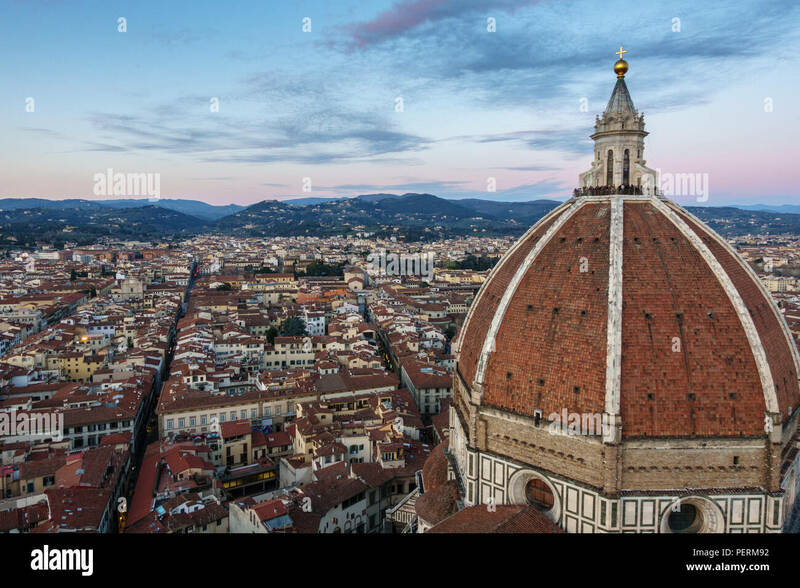 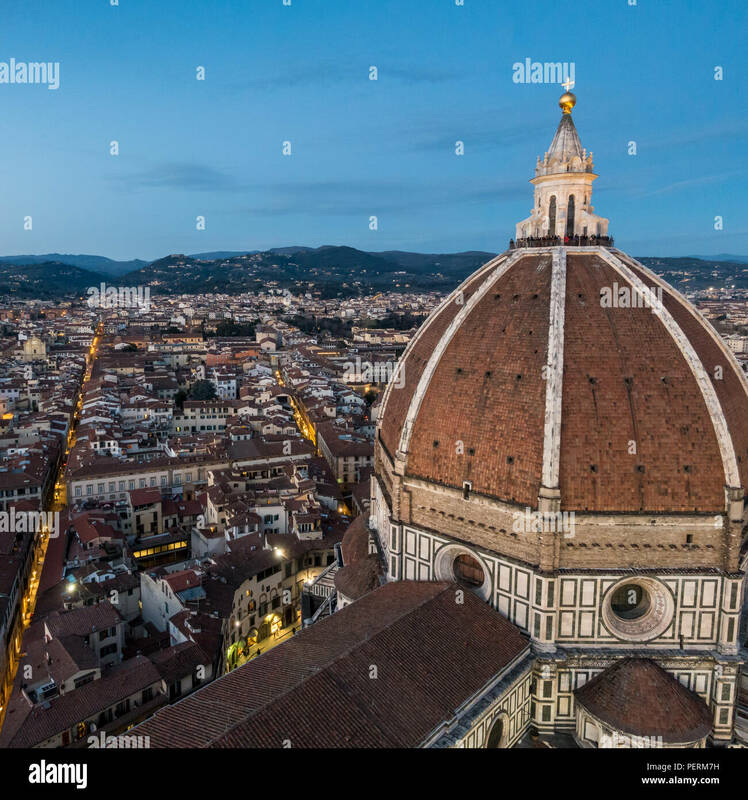 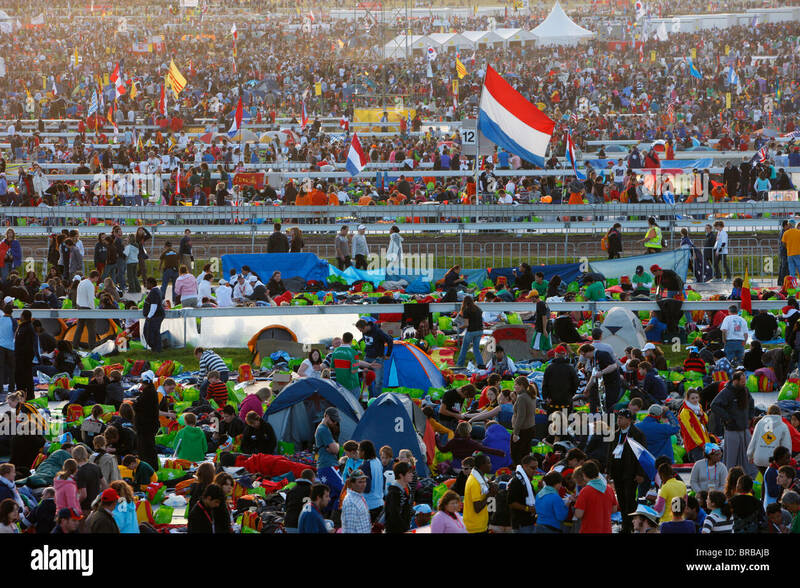 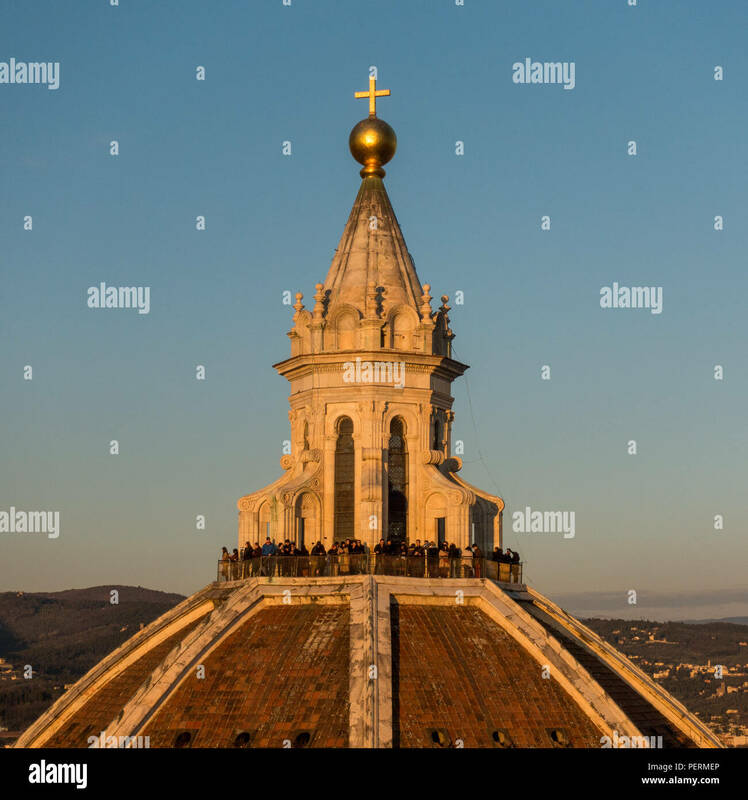 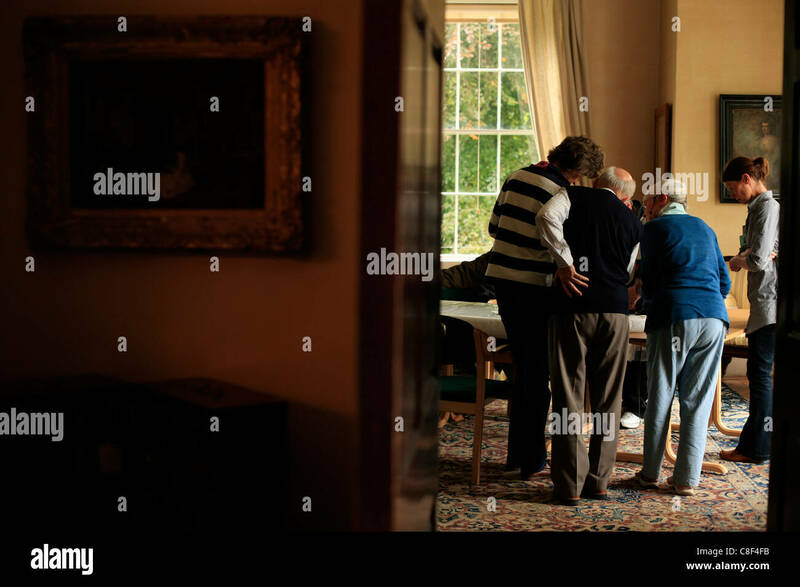 Florence, Italy - March 23, 2018: Tourists gather on the cupola of Florence Cathedral at sunset. 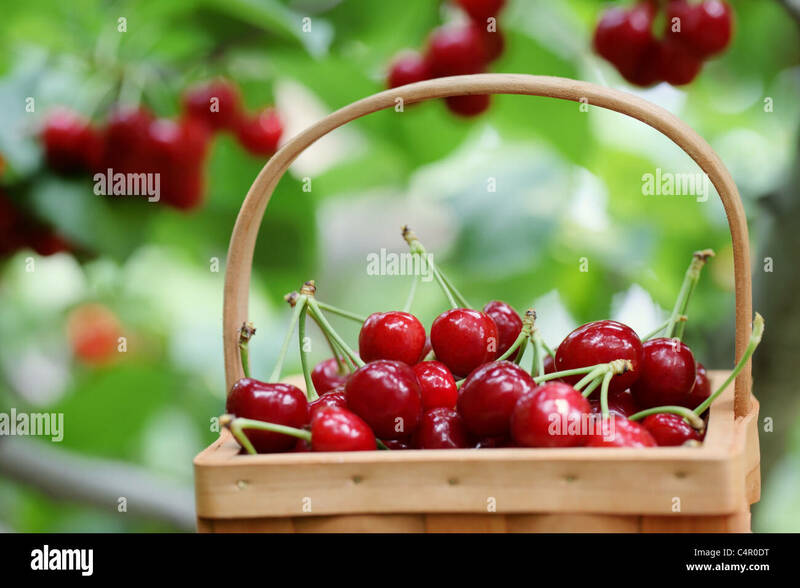 Fresh red cherries on a orchard scene ,Shallow Dof. 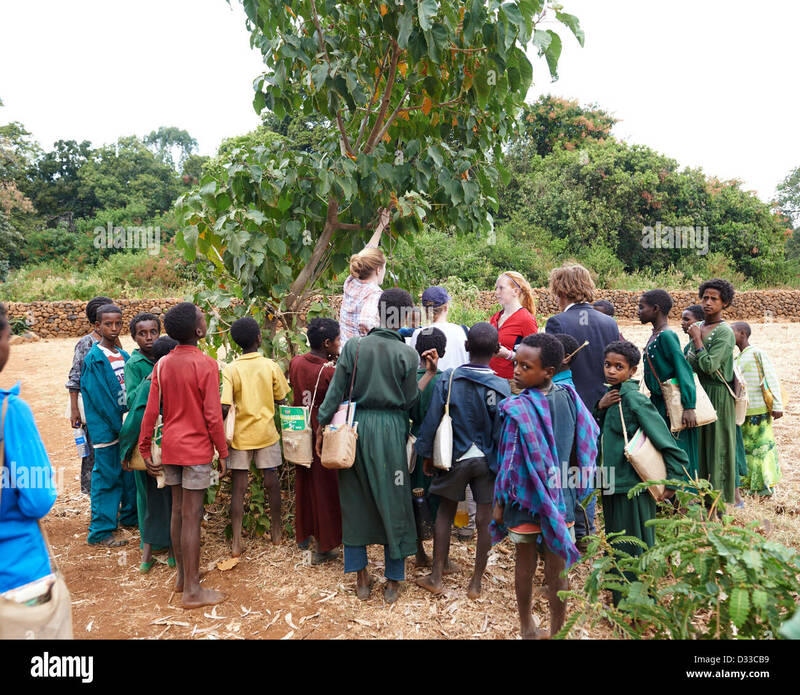 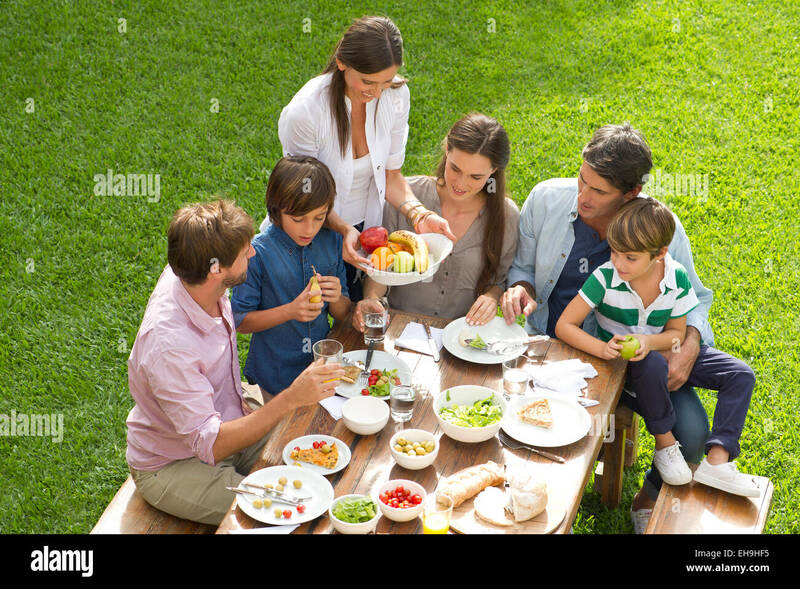 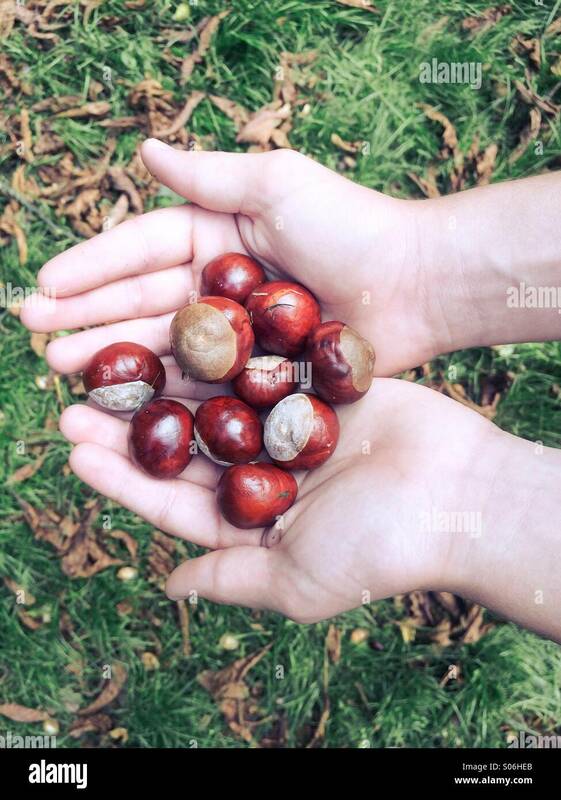 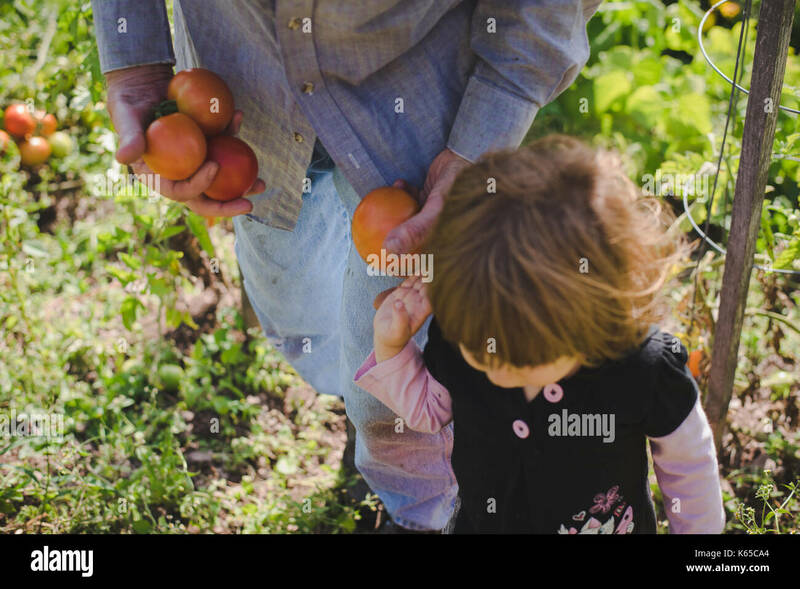 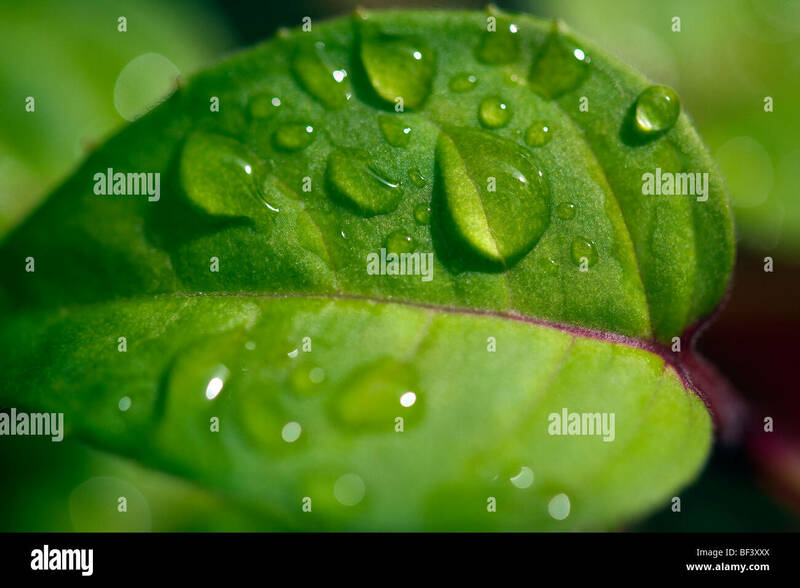 A child and man gather tomatoes from a garden outside. 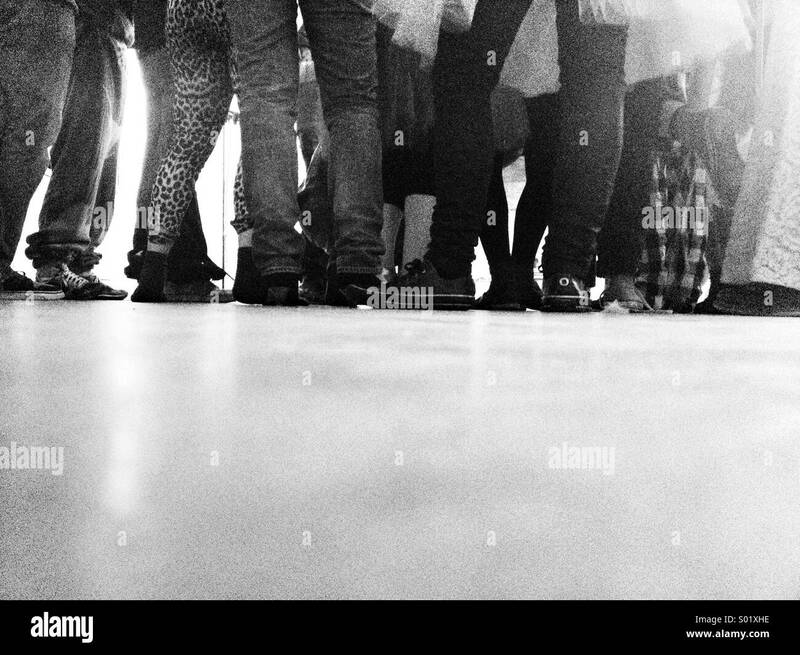 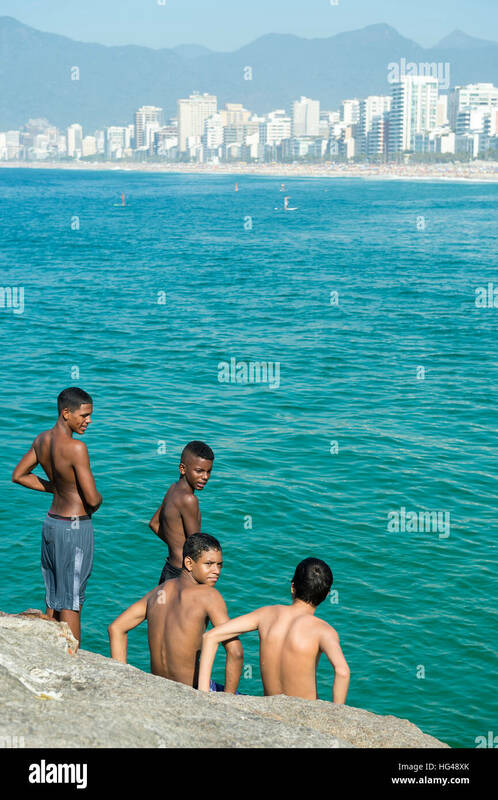 RIO DE JANEIRO - JANUARY 19, 2015: Young Brazilians gather at the rocky point of Arpoador to jump in the sea. 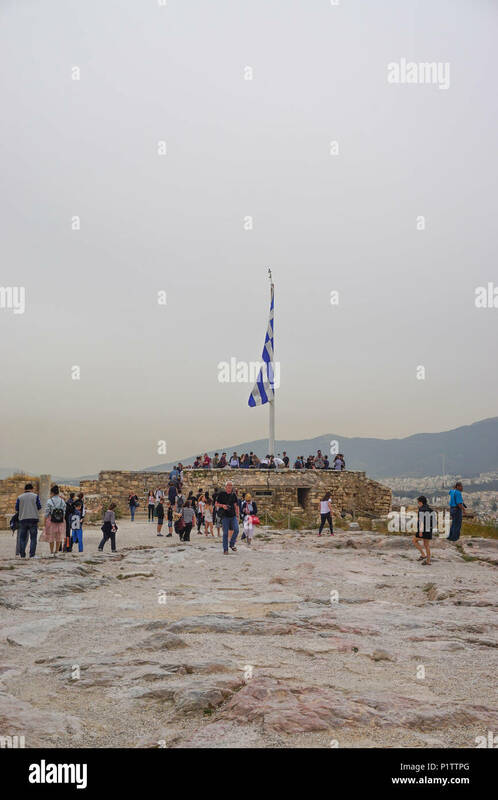 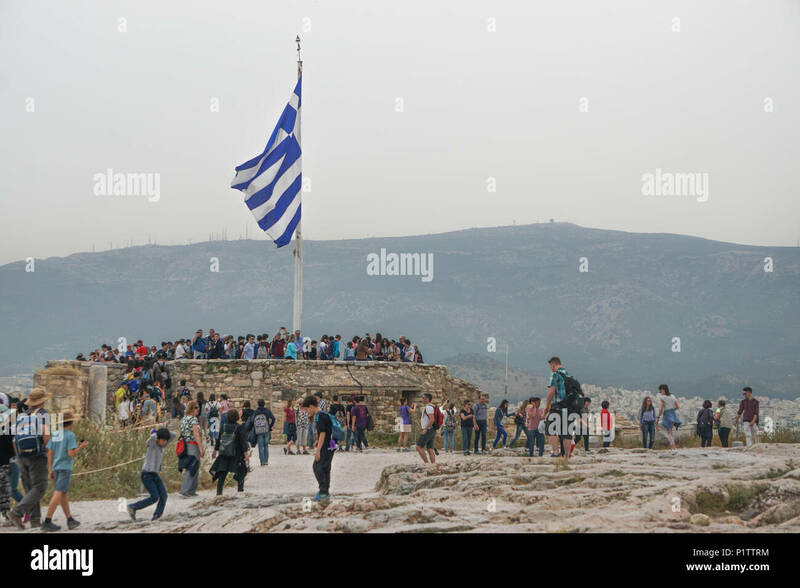 Athens, Greece - April 16, 2018: Tourists gather around the Greek flag at the Acropolis of Athens, under a hazy sky caused by dust pollution. 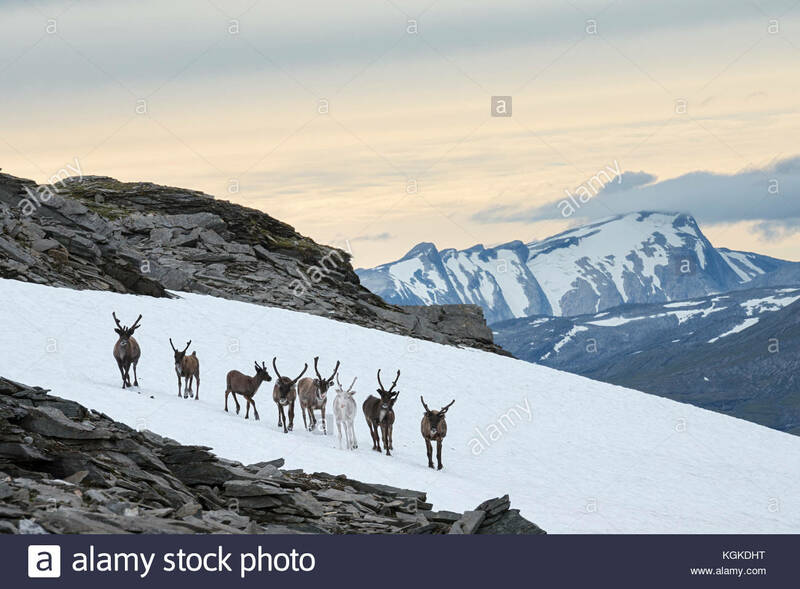 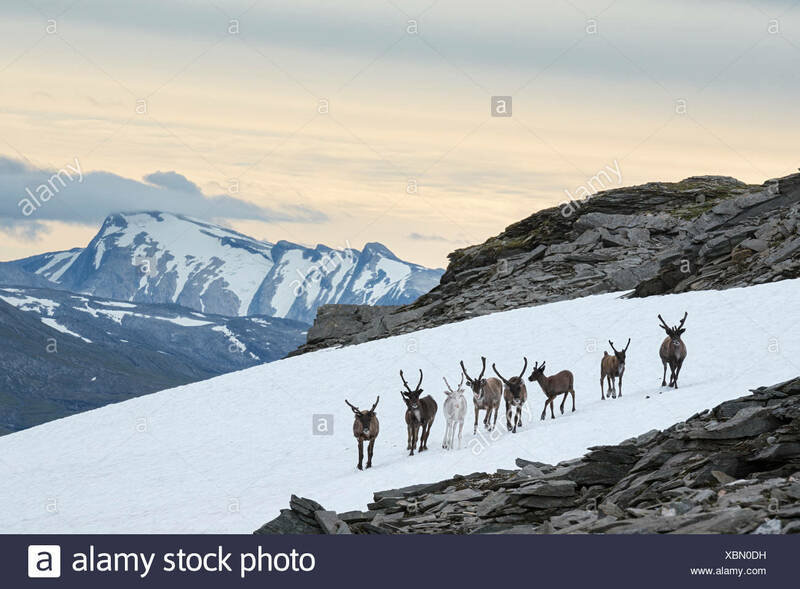 On a warm summer day, semi-domesticated reindeer, Rangifer tarandus, gather on snow patches in order to cool down and avoid insects. 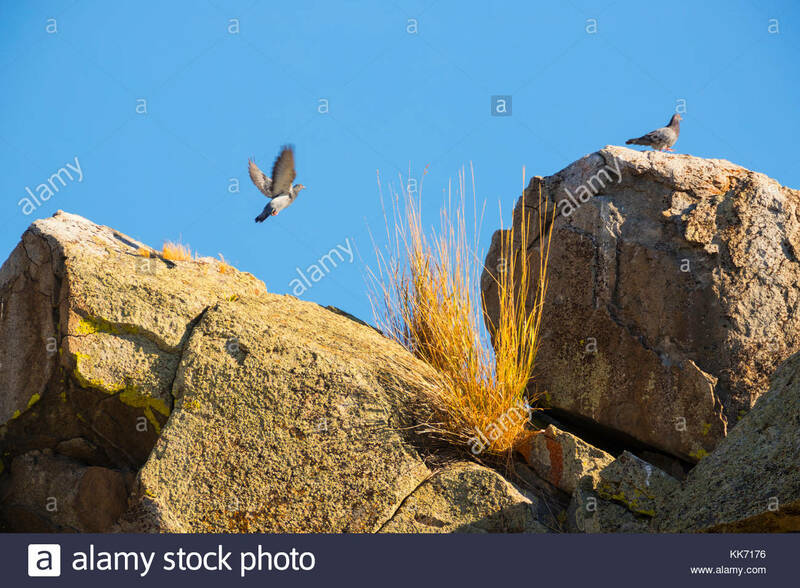 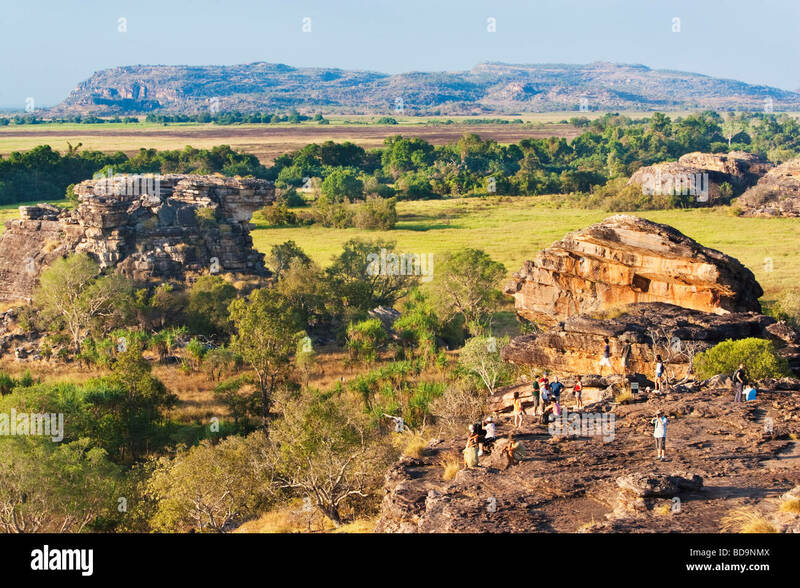 Two rock pigeons (Columbia livia) gather on the top of a rock outcropping in the Mormon Basin of Malheur County, Oregon. 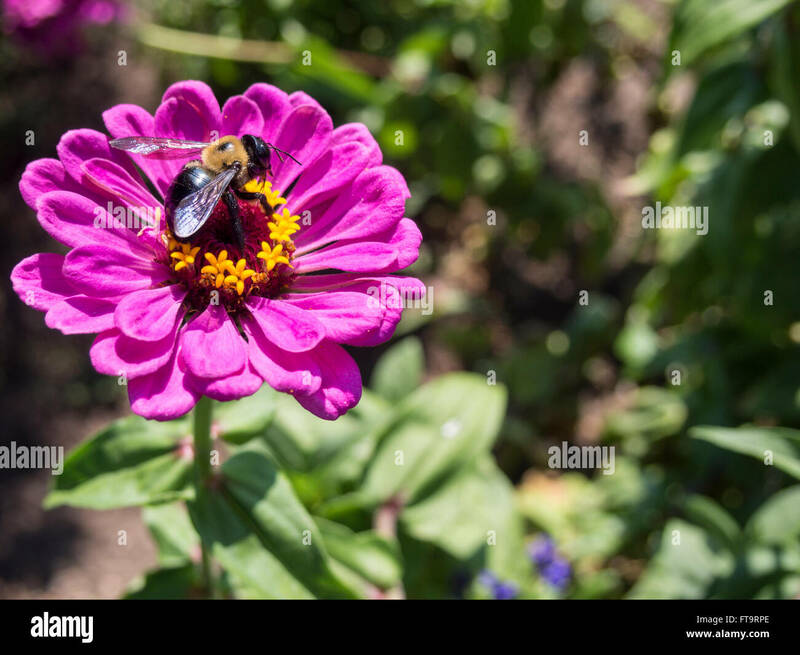 Large Carpenter Bee on a magenta Zinnia flower. 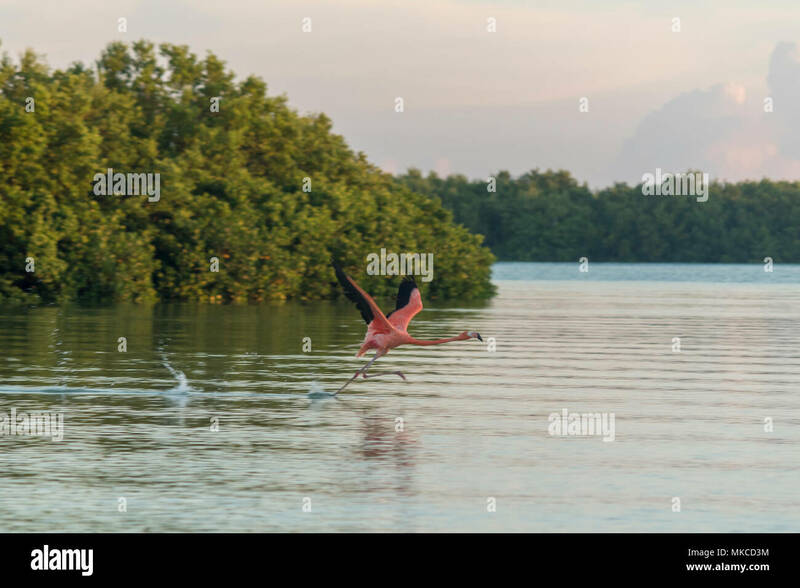 A large bee works to gather nectar and pollinate a bright pink flower. 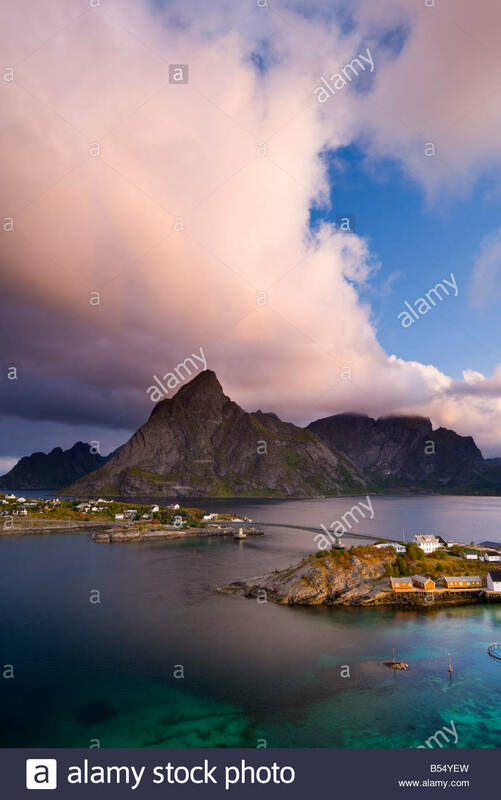 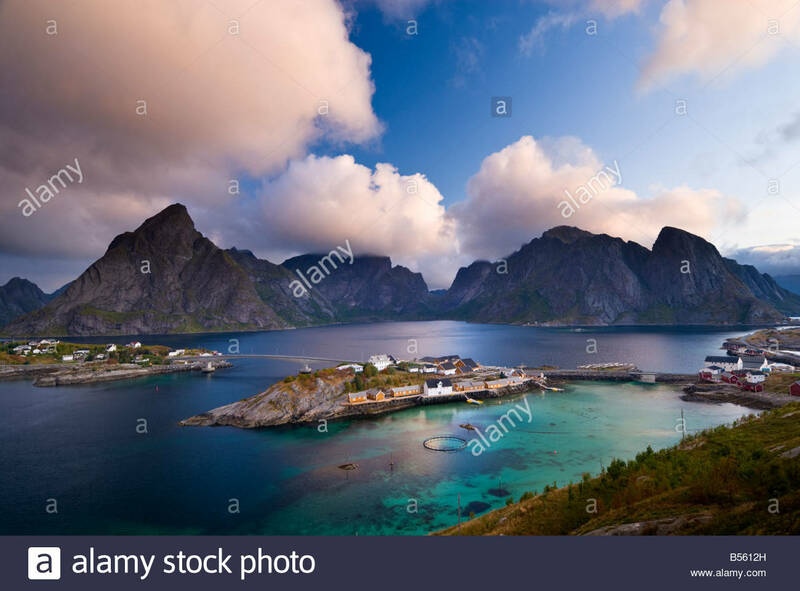 Clouds gather over the peaks above Sakrisøy, near Reine, Lofoten Islands, Norway. 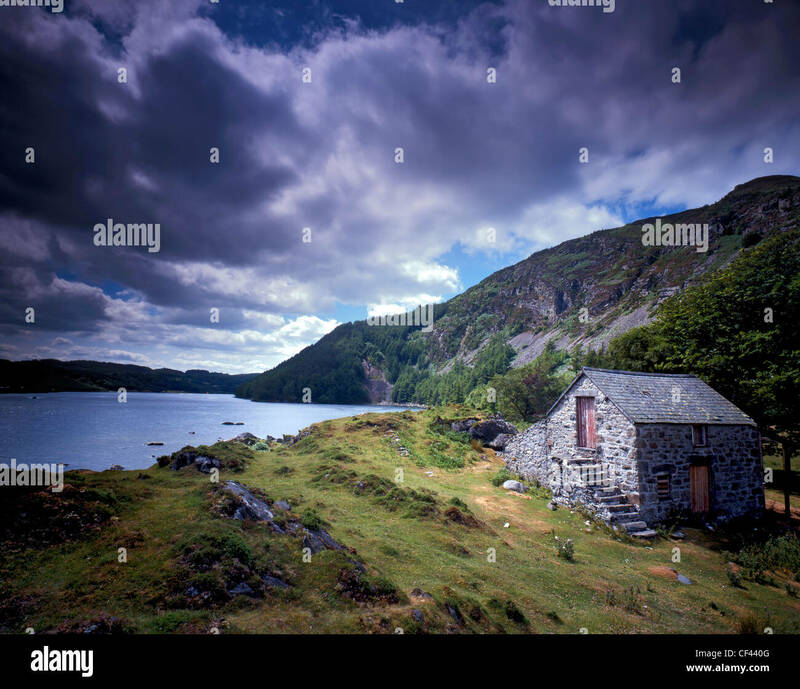 View across Llyn Geirionydd, a remote lake in Snowdonia as storm clouds gather overhead. 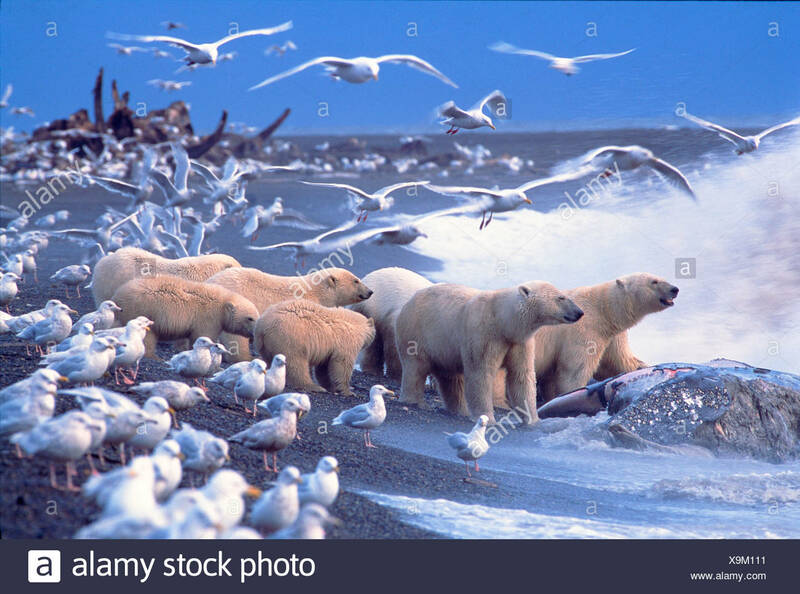 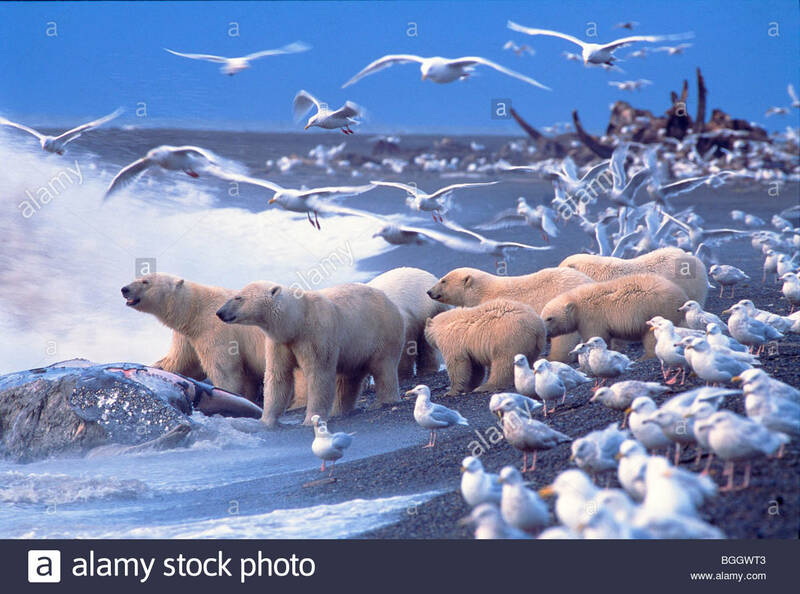 Polar Bears (Ursus maritimus) gather around Gray Whale Carcass, surrounded by Glaucous Gulls. 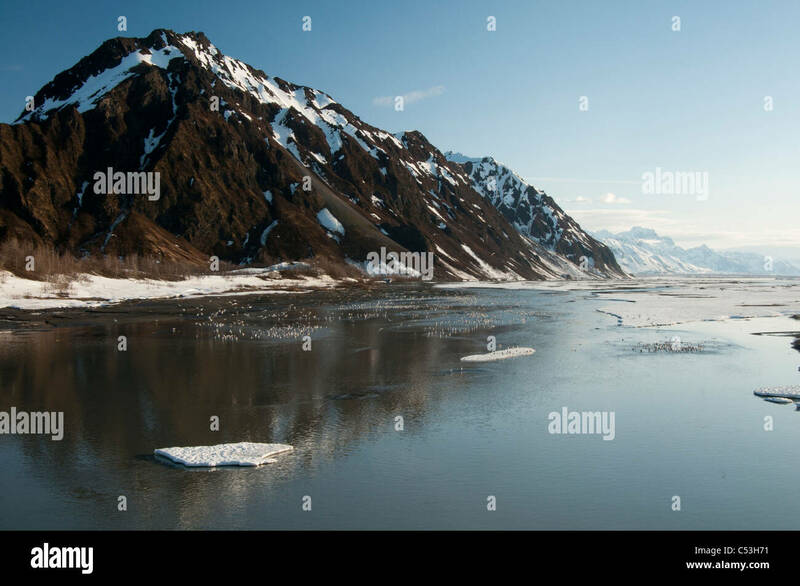 North Slope, Alaska. 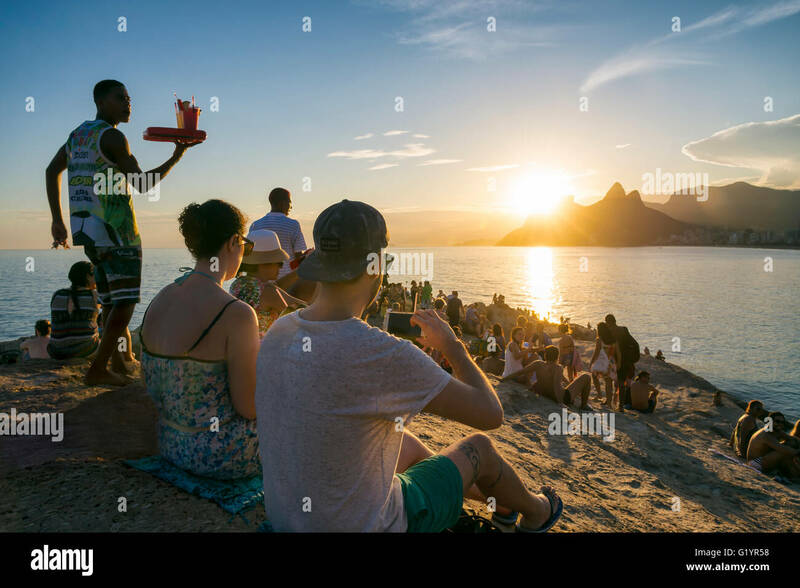 RIO DE JANEIRO - FEBRUARY 26, 2016: Crowds of people gather to watch the sunset on the rocks at Arpoador at Ipanema Beach. 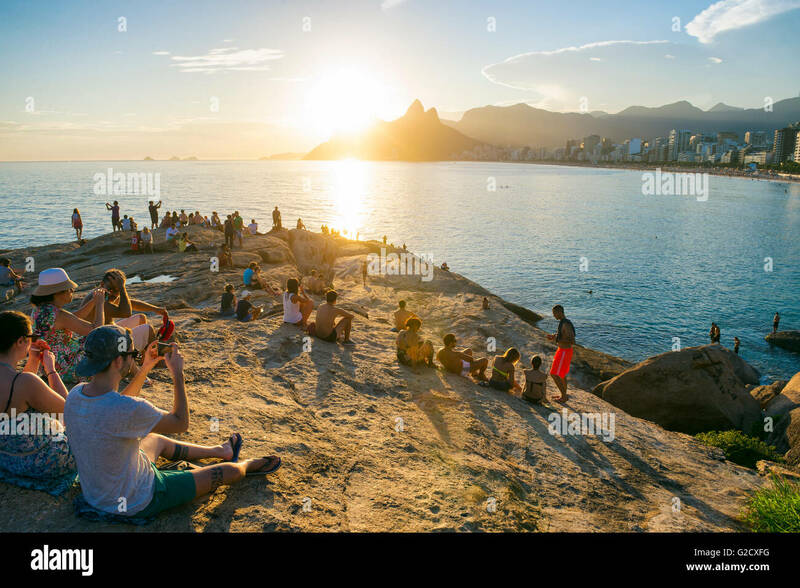 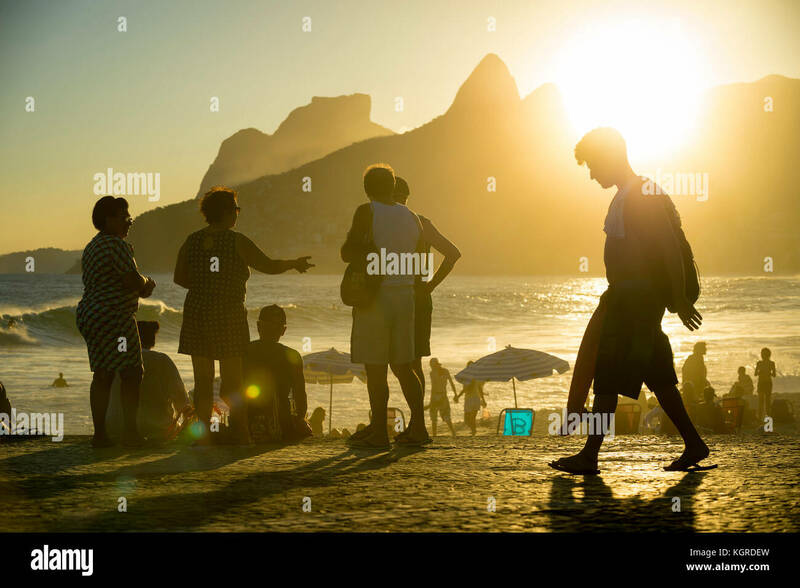 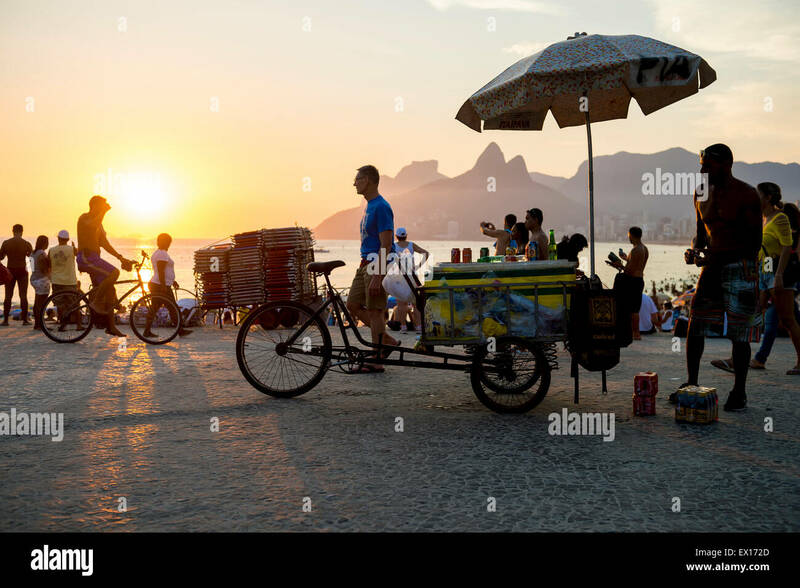 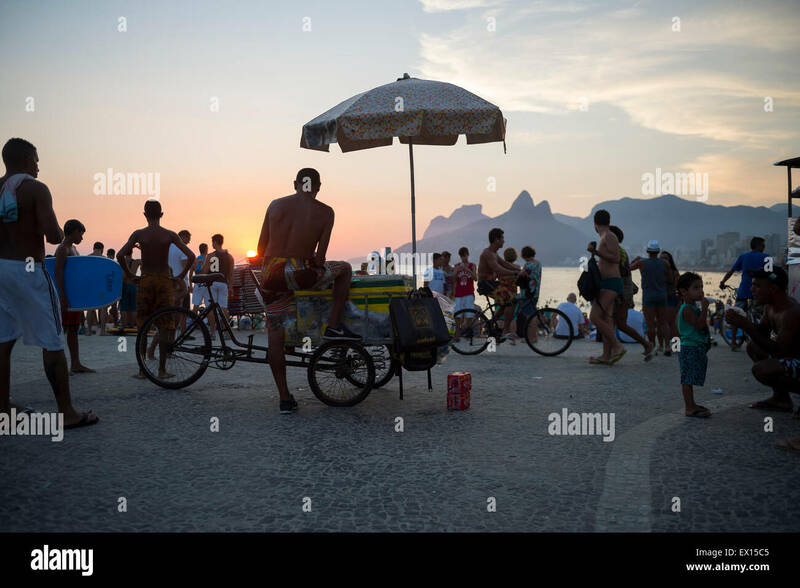 RIO DE JANEIRO - MARCH 20, 2017: People gather to watch the sunset at Arpoador, a popular summertime activity for locals and tourists. 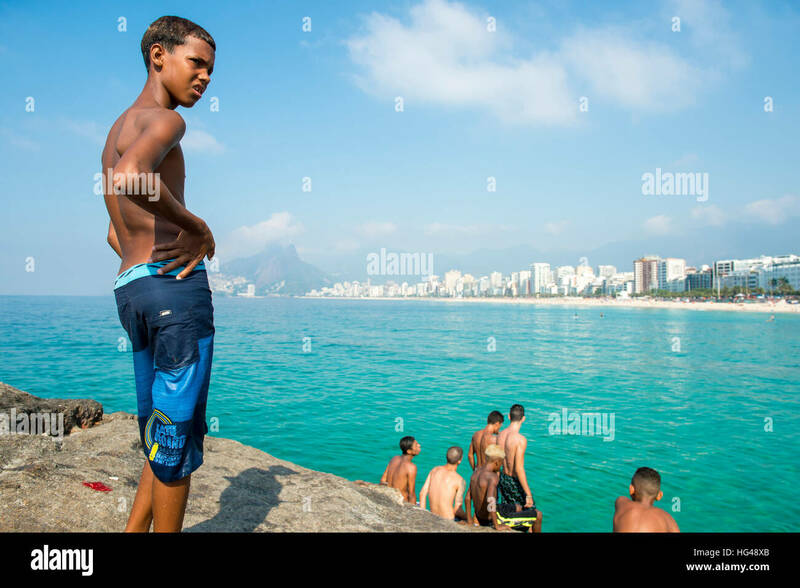 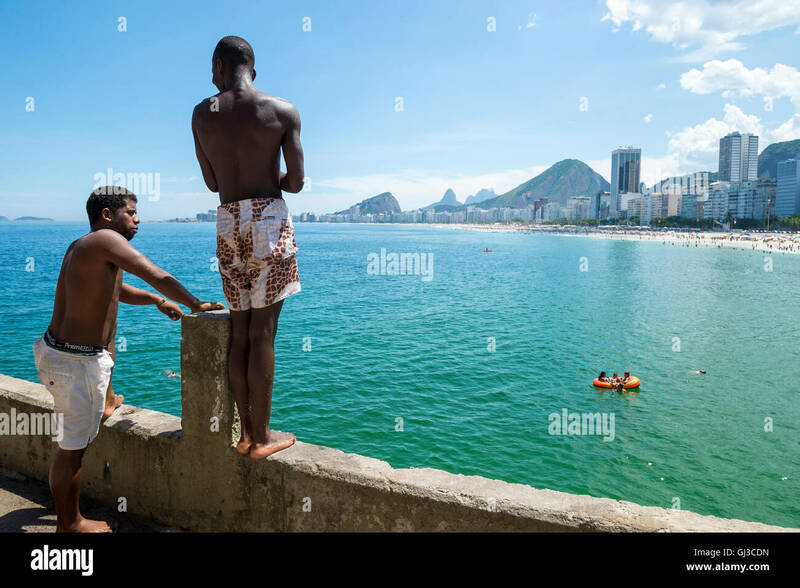 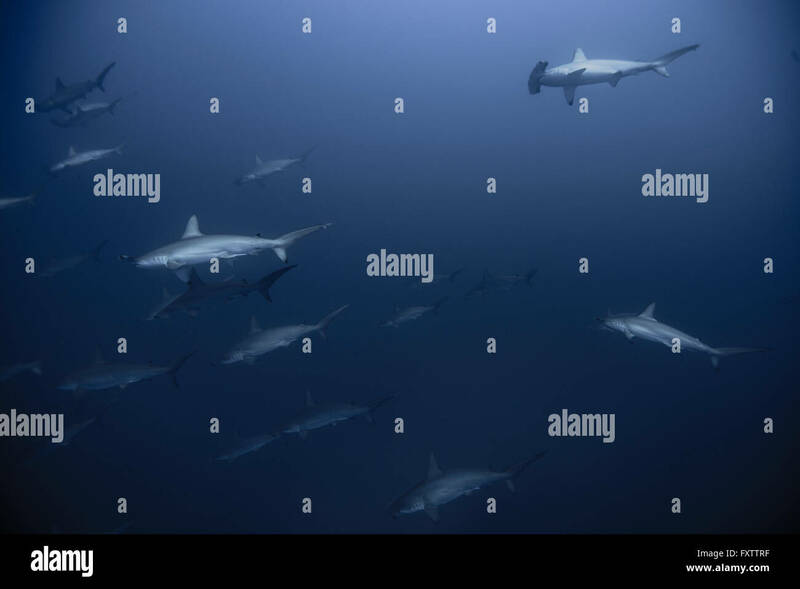 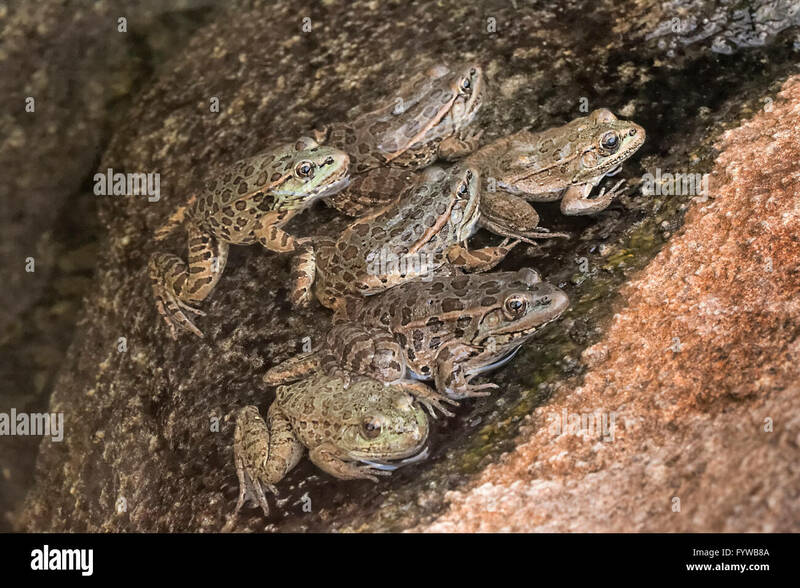 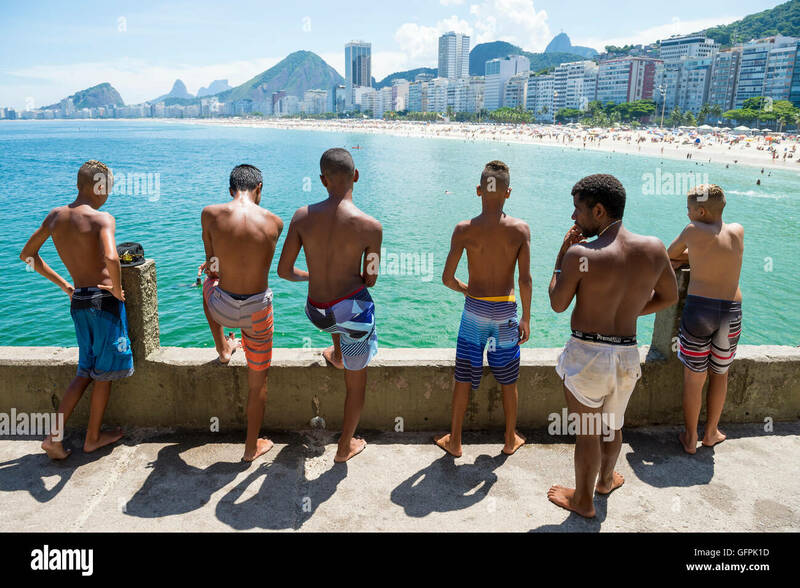 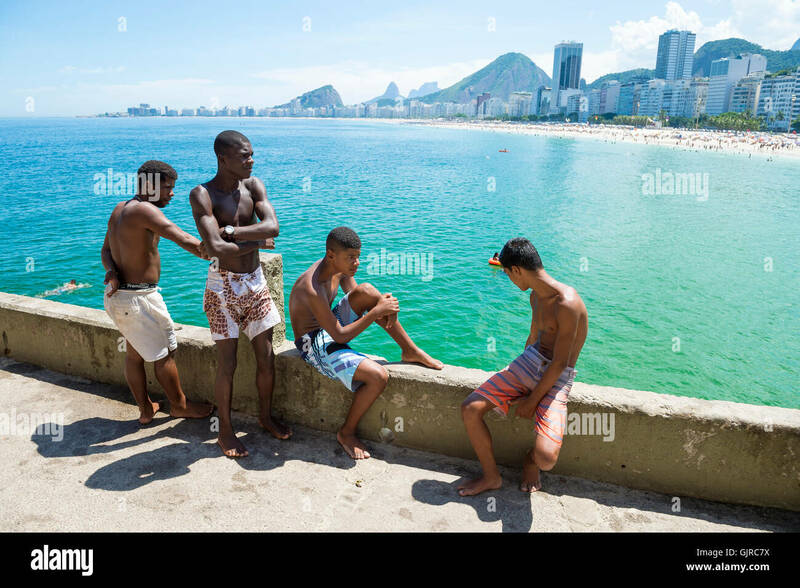 RIO DE JANEIRO - FEBRUARY 27, 2016: Young Brazilians gather to dive from the ledge at Leme, at the far end of Copacabana Beach. 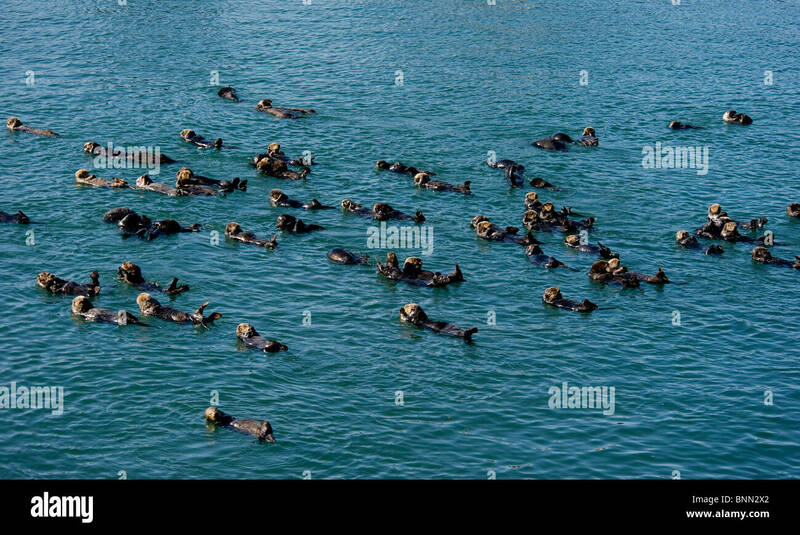 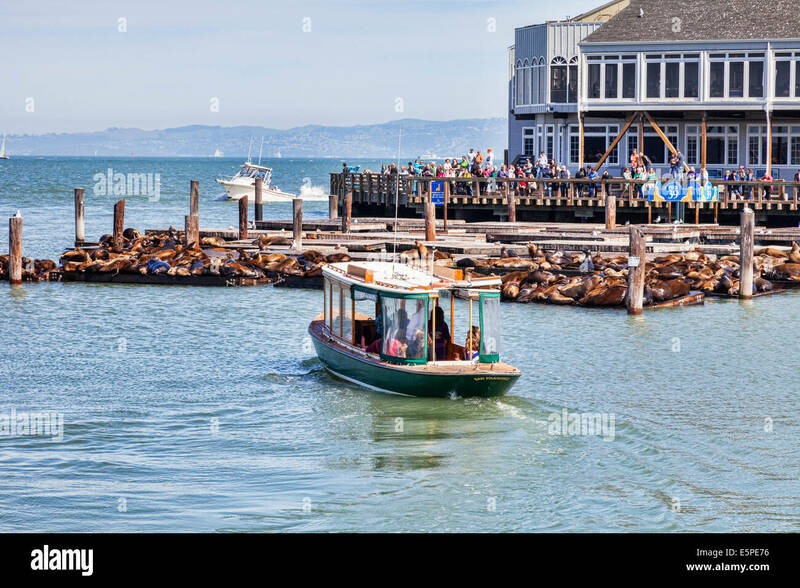 Crowds of tourists gather to view the famous sea lions at Pier 39, San Francisco. 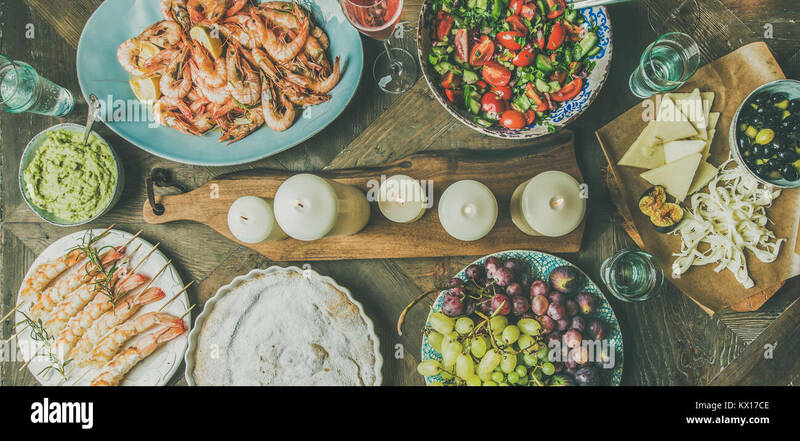 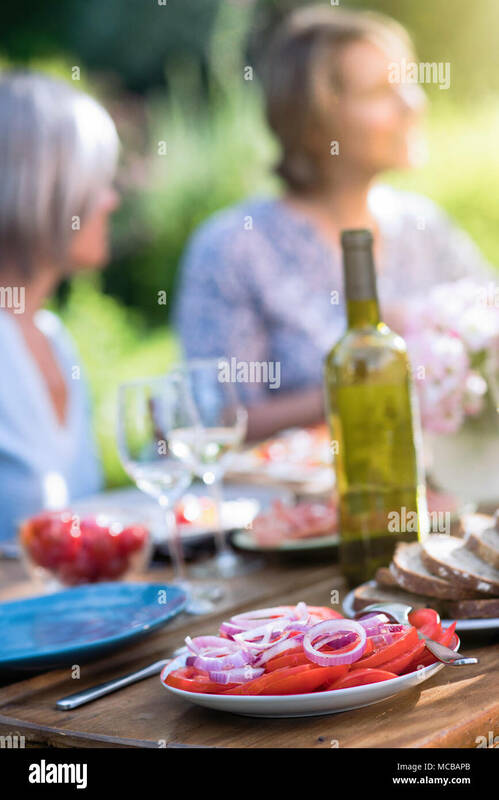 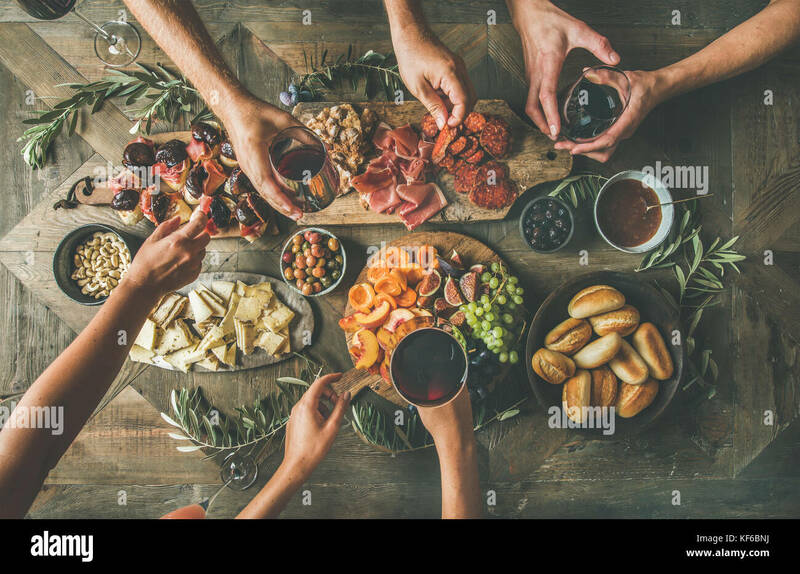 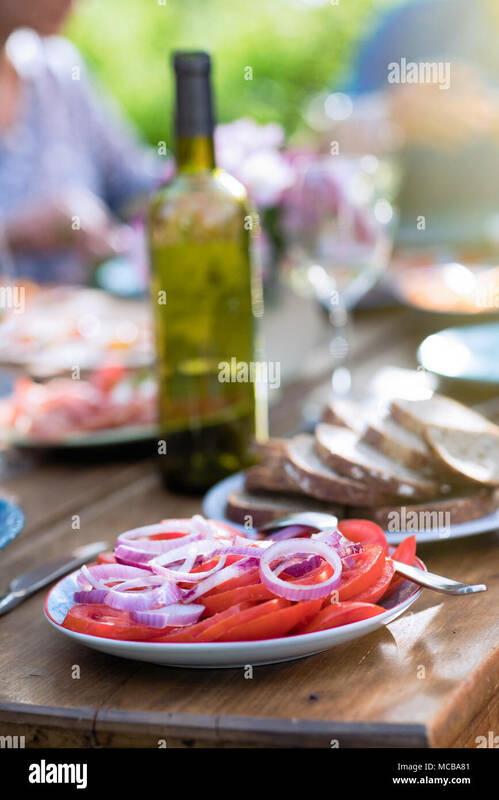 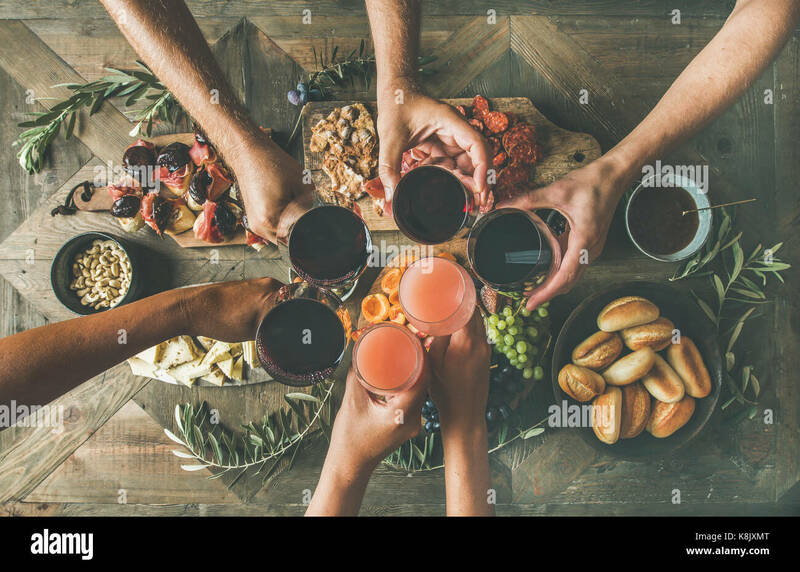 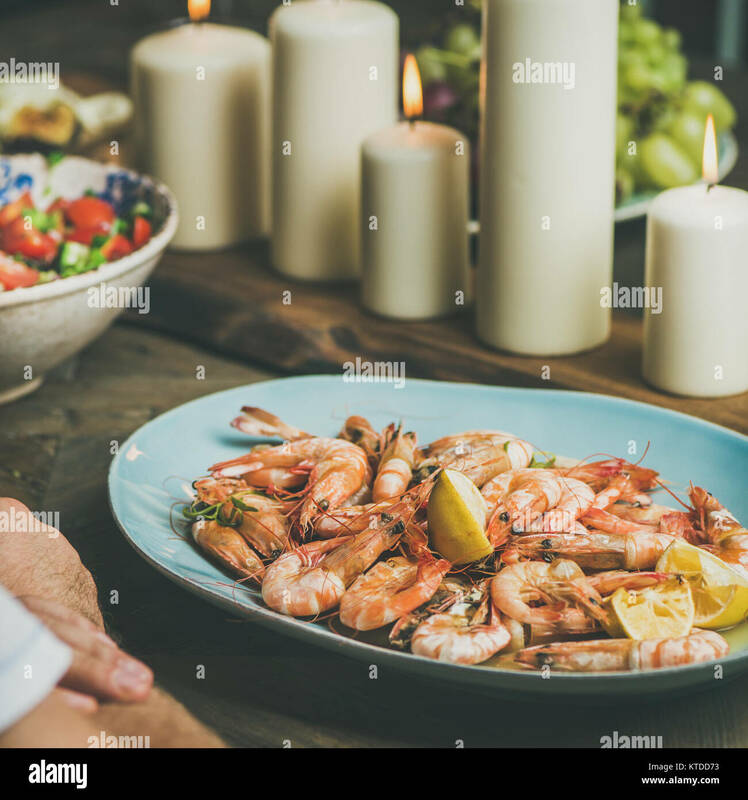 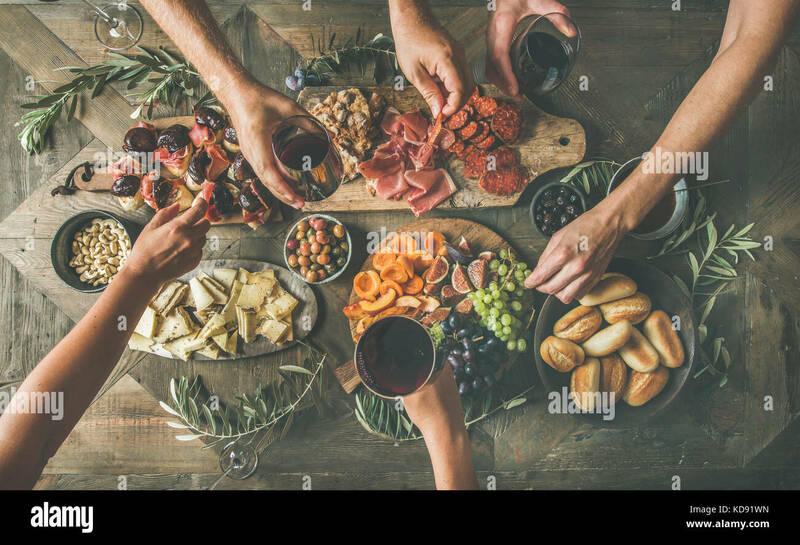 Close-up on a plate with tomato and onion slices on a table in a garden where friends gather to share a meal. 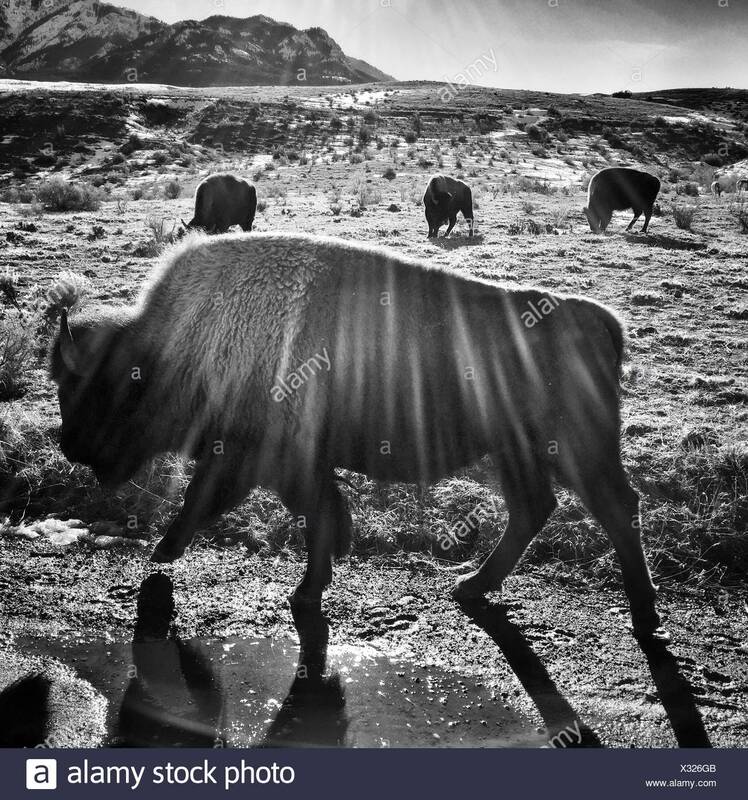 Bison gather in a sunlit field along Yellowstone National Park's northern boundary in Gardiner, Montana. 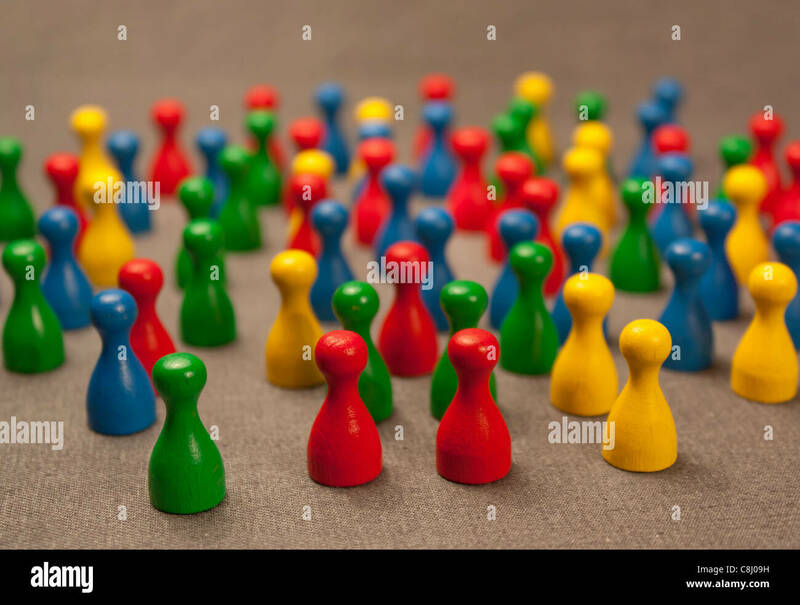 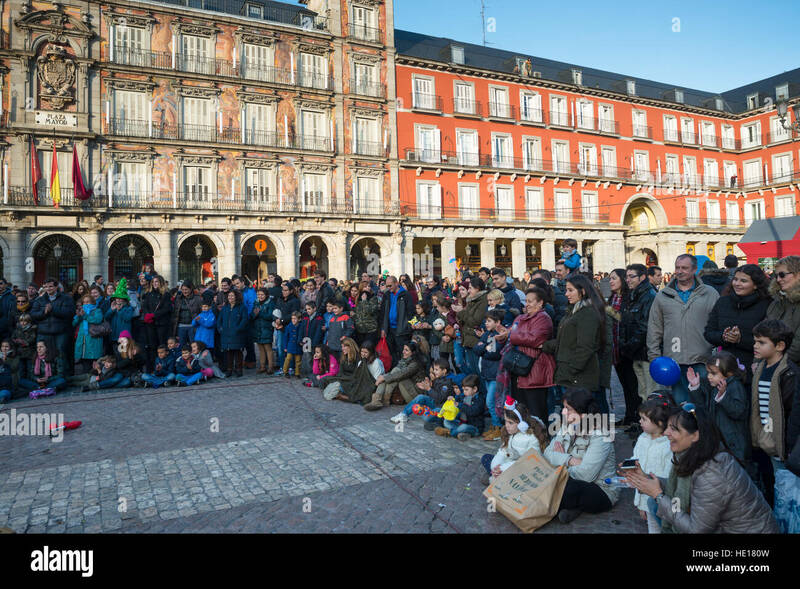 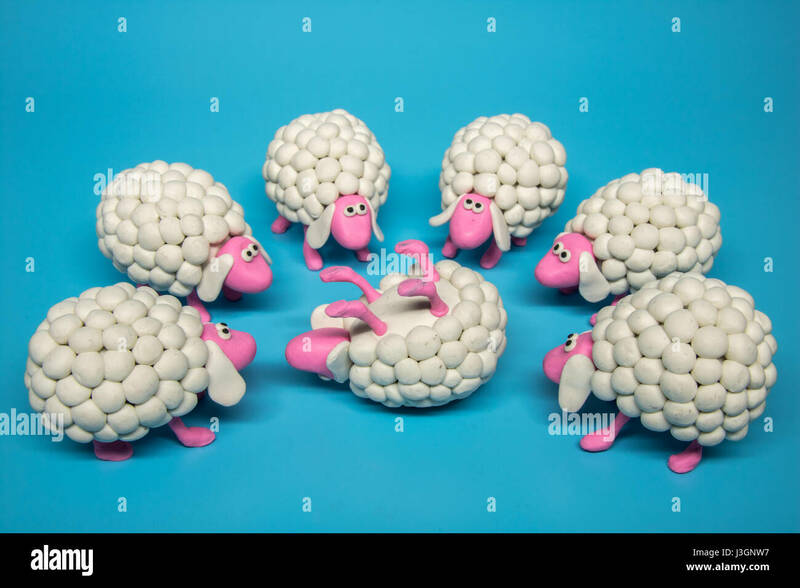 Crowd gather to see a street entertainer at Plaza Mayor, Madrid, Spain. 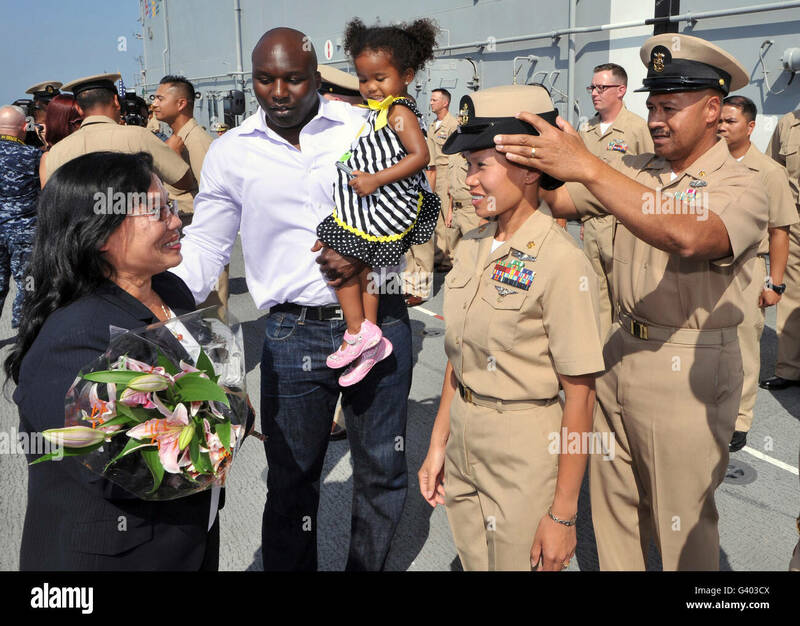 Family members gather around chief petty officer ashe receives her combination cover. 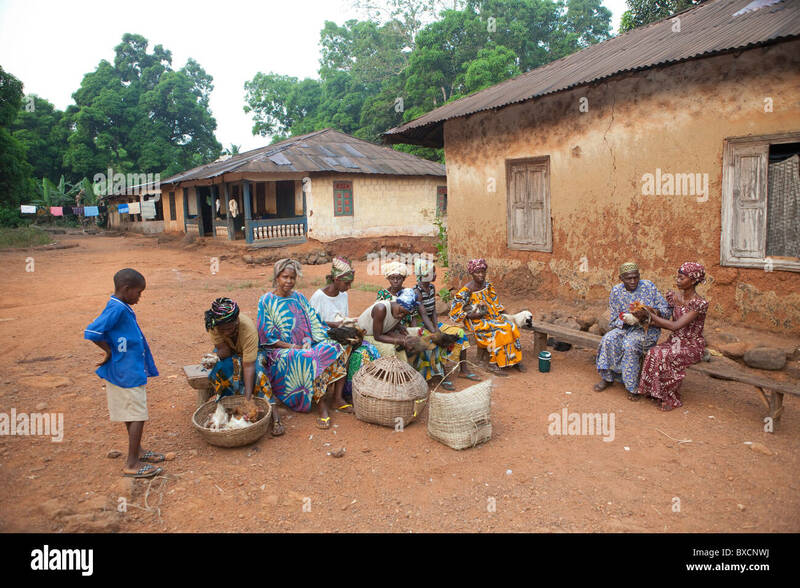 Villagers gather to receive vaccinations for their chickens in Port Loko, Sierra Leone, West Africa.